Tooth loss can lead to teeth shifting, making it difficult to keep the smile healthy. It can also leave a sunken appearance in the face. This can make a person feel self-conscious about talking, laughing, eating, and smiling. 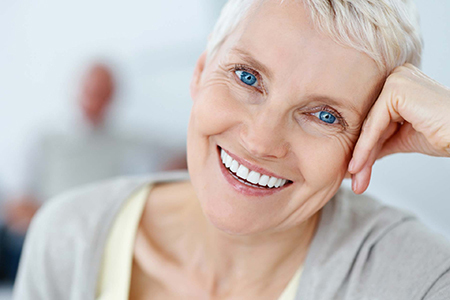 While traditional dentures can restore missing teeth, Fountain of Youth Dentures™ replace teeth as well as improve the overall appearance of the face. Dr. Stanley Levenson and our team at Levenson Smile in Worcester, MA proudly offer Fountain of Youth Dentures to patients who are suffering complete tooth loss. Partial dentures are used to treat patients who are missing one or several teeth. Full dentures are used to treat those missing an entire dental arch. Fountain of Youth Dentures are full dentures that can restore health, function, and beauty to the smile. In addition, they help reverse the signs of aging by improving the bone structure of the face. Dr. Levenson is among less than 100 dentists in the U.S. trained in these innovative dentures. He understands the importance of looking and feeling good. In addition to Fountain of Youth Dentures, he is trained in providing dermal fillers and Botox to restore youthful beauty. Dr. Levenson and our team would love to help you attain an unforgettable smile and facial appearance. 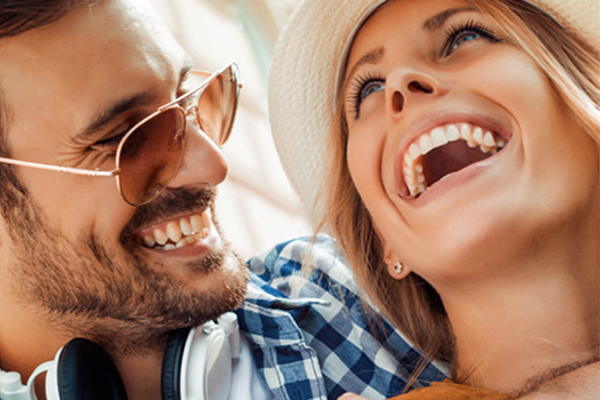 During a consultation, Dr. Levenson will examine your mouth, teeth, and gums as well as review your medical history to determine your candidacy for Fountain of Youth Dentures. To learn more about this innovative treatment, schedule a consultation by calling (855) 849-8255.